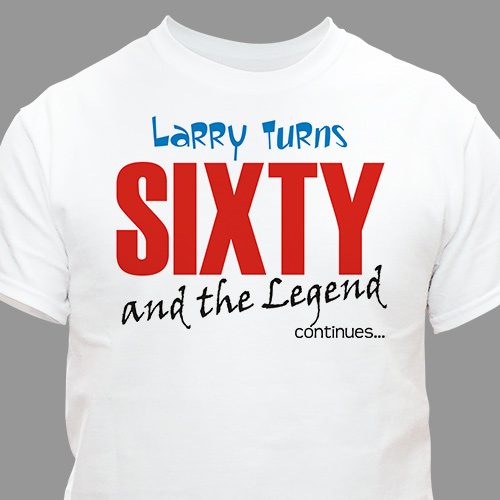 Celebrate the momentous occasion with wonderful Personalized T-Shirts for everyone involved. Available on our premium white 100% cotton T-shirt in adult sizes M-3XL. Includes FREE Personalization! Your Personalized Shirt comes with any name & age.